How many avenues of obstruction, denial and secrets does it take for a determined, secretive government to spend at least 9 billion dollars on a project they admit will not break even for 70 years and may never be needed? 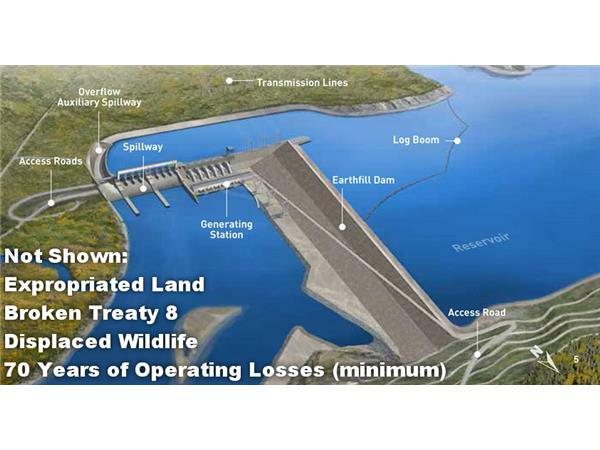 Site C has been testing the premise since 2013, when the Clark government decided to avoid rejection for a fourth time by the BC Utilities Commission and push ahead with this boondoggle of massive proportions. Avenue #1 - Talk a good game about the environment and species at risk, then scheme behind the scenes to impose measures that would never be considered in an open process. 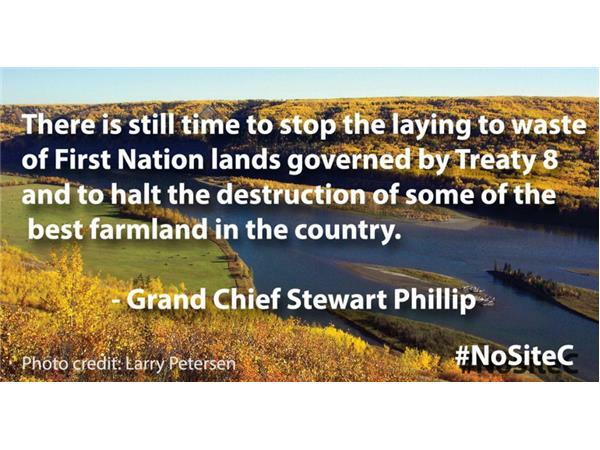 Ignore the loss of prime farmland and wetlands. Then get caught. Repeatedly. 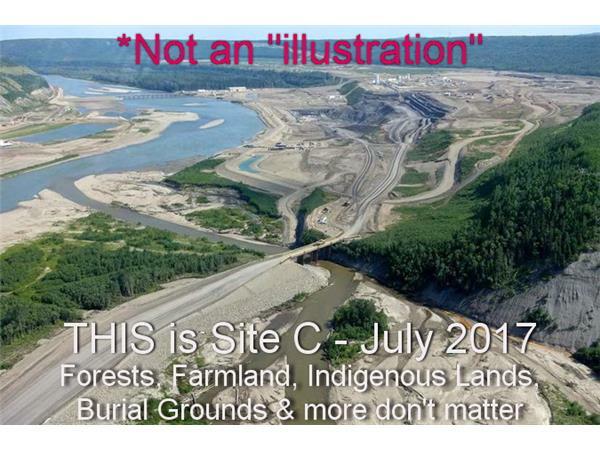 Avenue #2 - Claim consultation with First Nations, but do nothing of the sort in any real manner. Renting a hall for one night and giving out free coffee while you tell residents what is already decided is not consultation. 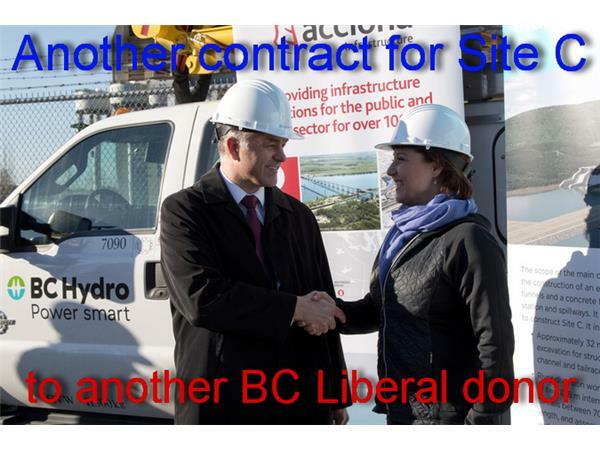 It is dictation with no actual co-operation and is now the basis of the opposition to the project by the new BC government. Avenue #3 - Withhold info on the costs, the bidding process, the construction timeline, the non-compliance with conditions laid out in permits, the information control from BC Hydro and the Clark government and that mystical "jobs" buzzword. 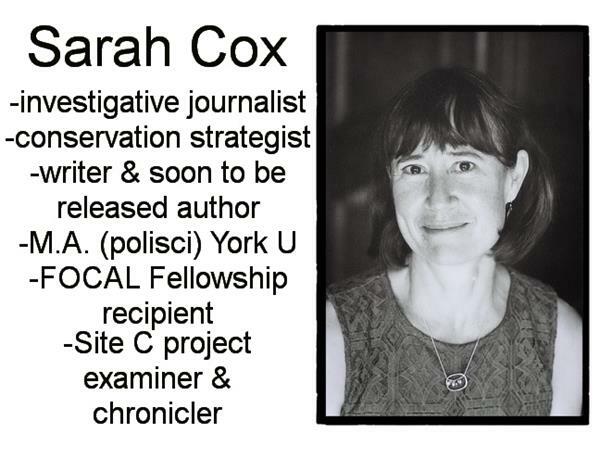 Sarah Cox is an investigative journalist, writer, strategist and soon-to-be author who spent 10 years working for conservation groups in BC and Alberta. 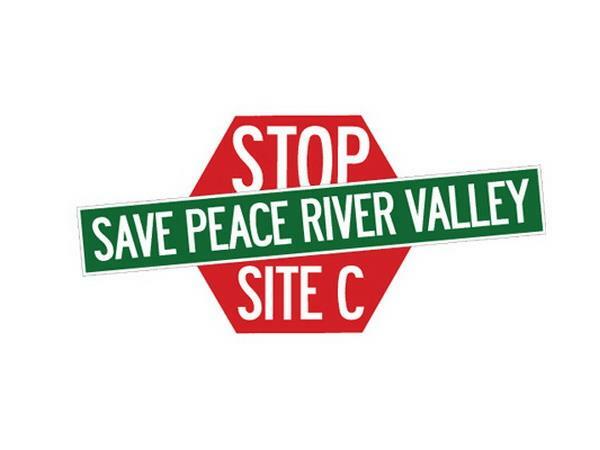 Her work took her to BC's Peace River Valley and she became so smitten with the place that Sarah wrote a book to be released in the spring about the devastating impacts Site C would have on the valley and the people who live there. Sarah is a regular contributor to DeSmog Canada, focusing on the spin that clouds the debate on energy and the environment. She loves to explore and can be found hiking, backpacking, kayaking or cycling on weekends. 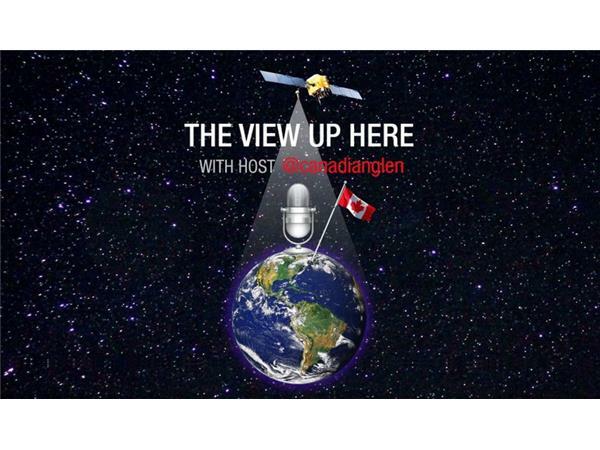 The View Up Here welcomes Sarah to speak the truth on Site C.